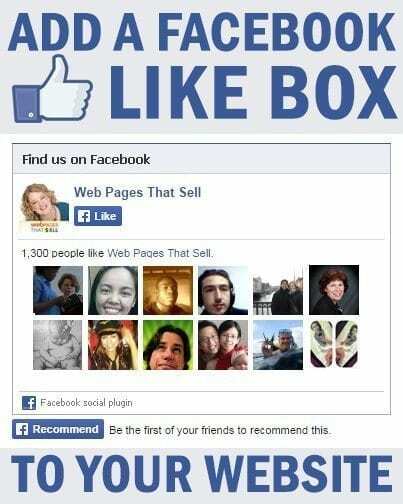 One of the more impactful components you can do is to add a Facebook Like Box to your website. This helps you build your community on Facebook, builds credibility with your visitors and builds overall brand. 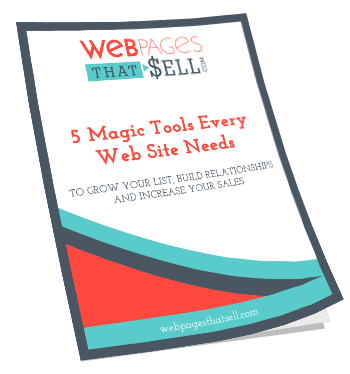 One of my clients, Shari Yantes (a life coach) uses both Facebook and her website to build her community and her overall brand, therefor having a Facebook Like box on her site was critical. The tool that we’re going to use is called the ‘Facebook Like Box Widget’ and we’re going to show you how to install this plugin. In the widget boxes find the spot on your website that you would like to install it. In this case we added it to the Front Sidebar. Drag the Facebook widget from the ‘Installed Widget list’ and drag it to the widget location. Click on the now installed widget. Define the width and the height (optional). Define the border color (optional). Check whether or not to show faces, header and the activity stream. Click ‘Save’. If you don’t see it right away, hit the refresh button and your Facebook page will show.